Huge business opportunity in prime location! 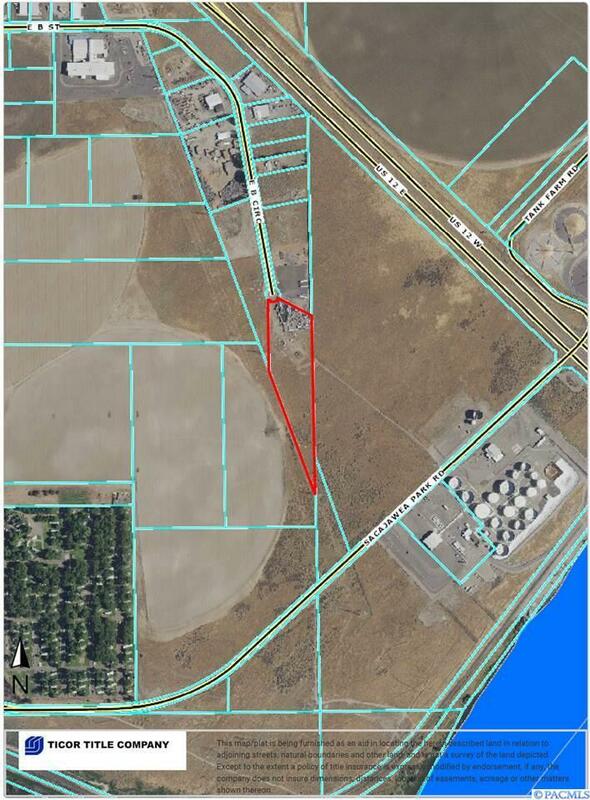 6.64 commercial acres located just off of Hwy 12. Directions: From Hwy 12 towards Burbank; take A Street Exit; Left on 40th; Left on B Street; B Street turns into B Circle - property is at the end of the cul-de-sac where you'll see my sign. Well has been drilled - no pump.